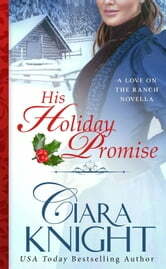 Mary Clayton believed in the promises made by her charming late husband. She believed he’d love, protect, honor and cherish her. Instead, he stole her fortune and repeatedly hurt her, leaving her in poverty when he died. Mary spent years battling her way back into the life she inherited from her family and has made it a rule to trust no man. 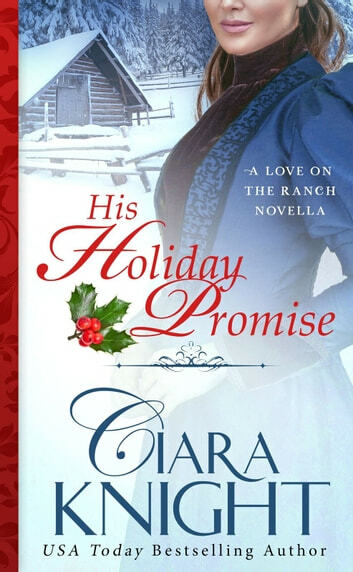 But sometimes the heart ignores the rules…especially in the case of handsome widower Fredrick Krause and his tempting holiday promise of a sweet happily ever after. But can Mary let go of her fear and learn to love again? If she can’t, she may well lose the only man who has ever truly made her feel safe and loved.